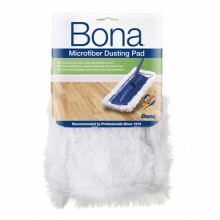 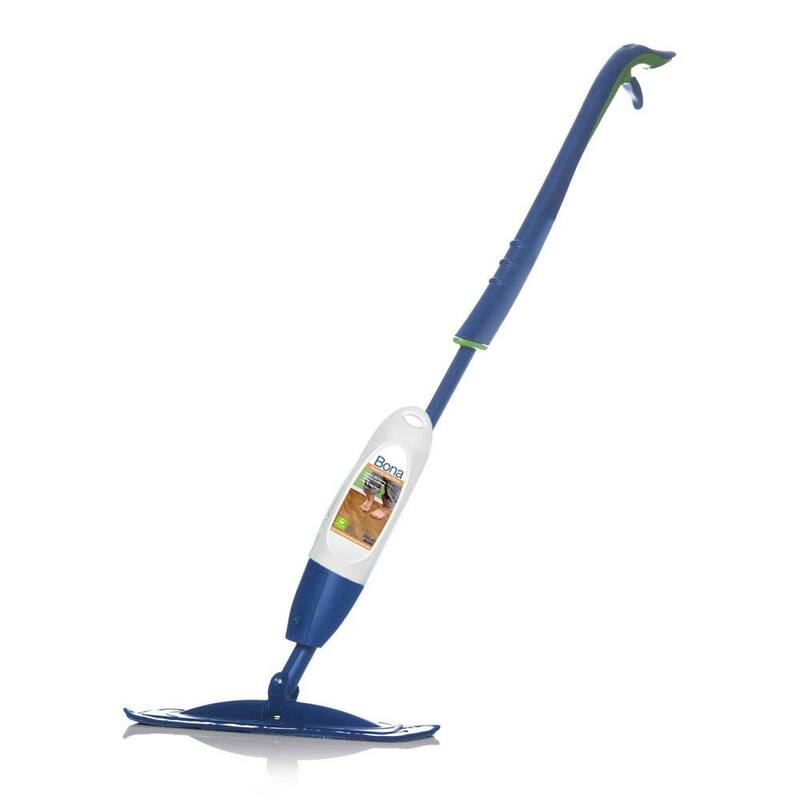 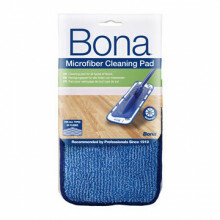 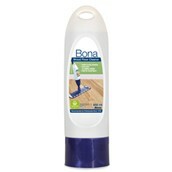 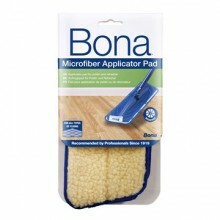 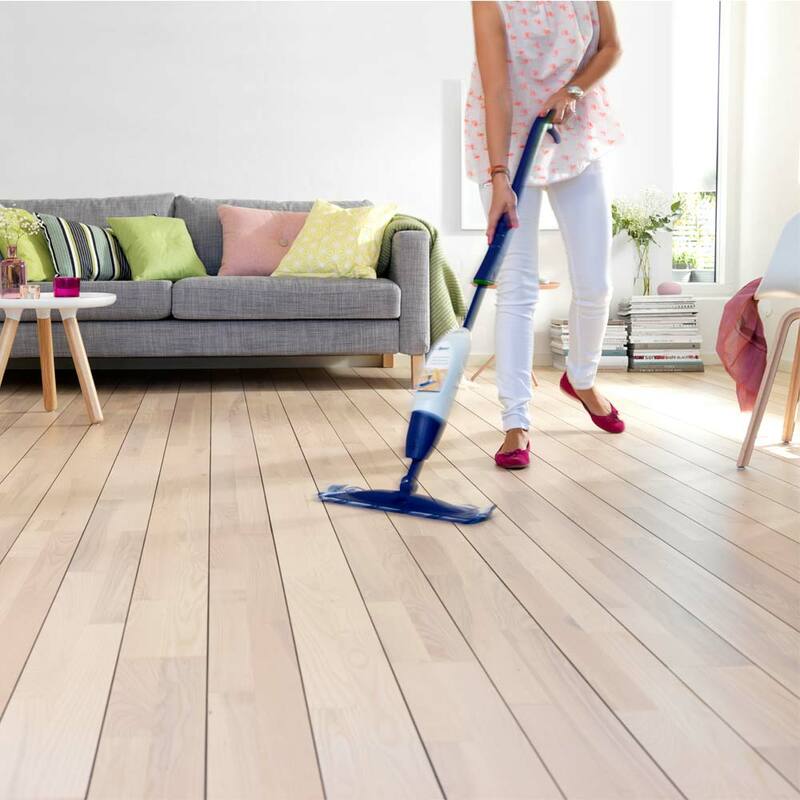 The Spray Mop from Bona enables you to clean and maintain your wooden floor in a sweep. 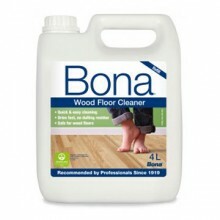 • Specially developed for Oiled wooden floors. • Refill cartridge using 2.5 litre refill bottles. 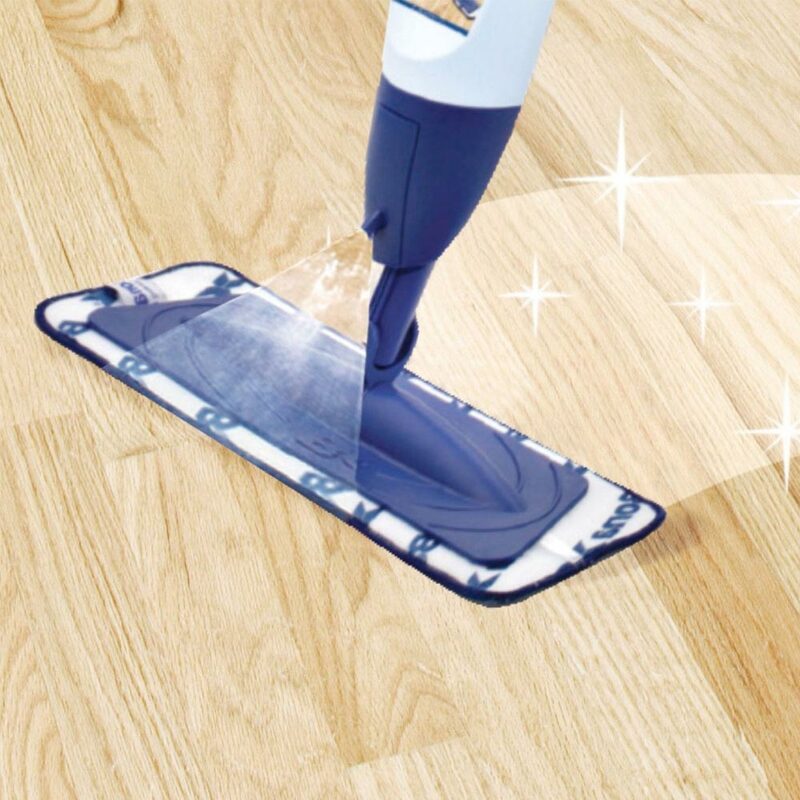 • Cleans and nourishes your oiled floors..